MRM’s Daily Bite Magnificent Monday version offers news from Toast, Fishbowl, Zoli’s, Dickey’s Barbecue Pit, HoodMart and Kidde. Toast unveiled its third annual Restaurant Technology in 2017 Industry Report. The findings cover both diner preferences and restaurateur perspectives. 82 percent of diners go out to eat at least once a week. In other news, Toast announced an integration with Yellow Dog Software, a back office inventory solution for hospitality. Together, Toast and Yellow Dog now offer recipe management, physical inventory, and food costing analysis capabilities. Fishbowl, Inc. released the 2017 Buzz Brands report, a new study that ranks social media performance indicators for some of the country’s top restaurant brands. Consumer brand preferences are continually changing. By mining and analyzing more than 1.7 million words for meaning, and applying proprietary sentiment analytics to look for patterns in the conversation, the Buzz Brands study uncovers trends, providing greater insight into how consumers rate products, services and facilities. 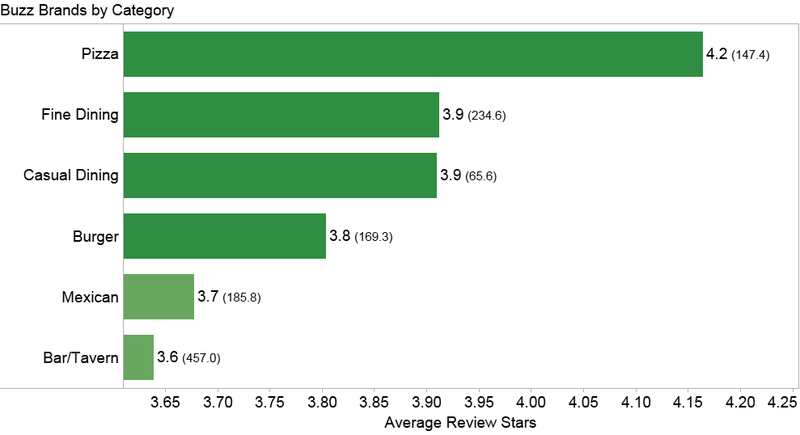 For example, the report reveals that in negative reviews, service issues are one of the top areas for complaints. In positive reviews, food, service, and restaurant ambience are all important factors. Download a complimentary copy of the 2017 Buzz Brands report here. Zoli’s Addison location will open to the public on Friday, Nov. 3. Helmed by New York native Lee Hunzinger, Zoli’s 2.0 will offer both lunch and dinner, with a menu full of East Coast Italian classics and fan favorites from the original Zoli’s. Located at 14910 Midway Rd., Zoli’s will rejoin the family of nine Cane Rosso Neapolitan-style restaurants located in Dallas, Houston, and Austin. It will offer a selection of East Coast dishes such as New York-style pizzas, salads, pasta, sandwiches on house-made breads, and a few shout outs to legendary pizzerias and chefs that influenced the development of Zoli’s 2.0. Carbonara. 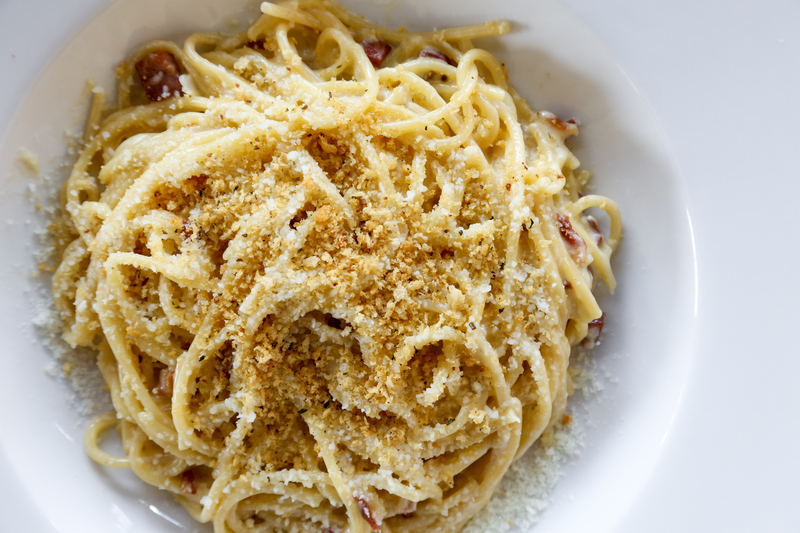 Spaghetti, bacon, egg, garlic breadcrumbs, and an embarrassing amount of pecorino. The New York-style pizzas can be ordered in both 14″ round pie and 12″ square versions, and guests can choose to customize their own pies with a mix of their favorite meats, veggies, cheeses, and sauces…and even order a $1 side of jalapeno ranch for dipping (the proceeds of which will go to Cane Rosso Rescue). Preserving the irreverent personality that made the original Zoli’s so popular, the iconic unicorn head has made the move to dress up the walls in Addison – as well the famous marquee sign! 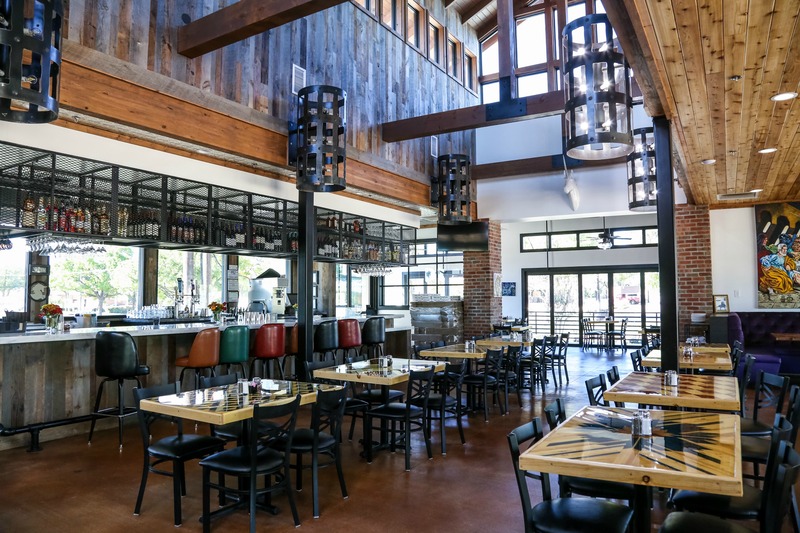 Vaulted ceilings and an open pizza kitchen give Zoli’s an airy feel, and colorful geometric wood tables designed by Sarah Reiss for R&R Design Works and custom steel cut lighting fixtures add texture to the eye-catching space. A 10-foot Clay Stinnett painting of the “Last Supper” featuring Star Wars characters, dresses up the best seat in the house: Reiss’ 10-person purple velour banquette. The 4200-square-foot space also features a private area that’s just the right size to host a business lunch, dinner, or happy hour. Dickey’s Barbecue Pit has partnered with Middle Eastern hospitality group, Serenity Hospitality, LLC to bring 45 Dickey’s locations to seven countries throughout the Middle East. 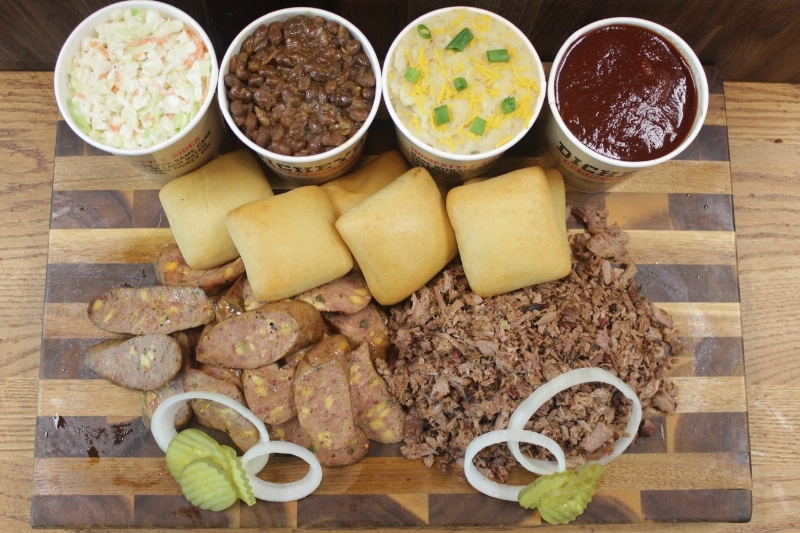 Dickey’s Barbecue Pit began as a small barbecue joint in Dallas, TX in 1941 by Travis Dickey. Today, Dickey’s Barbecue Pit is still owned and operated by the Dickey family who is proud to share their brand and slow-smoked barbecue with families across the nation. Dickey’s Barbecue Pit now has more than 550 locations throughout the United States. Serenity Hospitality is led by Chief Executive Officer Youssef El Habbal who has more than 20 years of experience in the hospitality industry with a heavy focus on concept development and franchise operations. HoodMart, Inc. formed a strategic partnership with Kidde Fire Systems to provide Kidde Fire Systems’ pre-piped WHDR systems in HoodMart’s range of hoods. In addition, HoodMart will be offering a Class K Fire Extinguisher and a Class ABC Dry Chemical Fire Extinguisher to complement the fire suppression line. HoodMart is now offering Kidde Fire pre-piped WHDR systems in its hoods and on their website. HoodMart has two sales professionals that are dedicated to working directly with Kidde’s installers. “We look forward to a long and successful partnership with Kidde Fire Systems,” said Sacha Polakoff, HoodMart’s CEO. HoodMart, a subsidiary of North American Kitchen Solutions, Inc. (“NAKS”), specializes in the design, manufacture and sale of ventilation systems and fans for the large and growing commercial cooking industry. The company manufactures both traditional hood systems as well as portable Ventless hoods. The company’s hoods can be purchased separately or as part of a complete ventilation system including exhaust fans, supply fans and fire suppression systems. Individual fans, filters and other accessories also are available.